The hearse was a Mercedes estate with the Polish company name embossed in gold down the sides. SLABINSKI AGENCJA FUNERALNA. 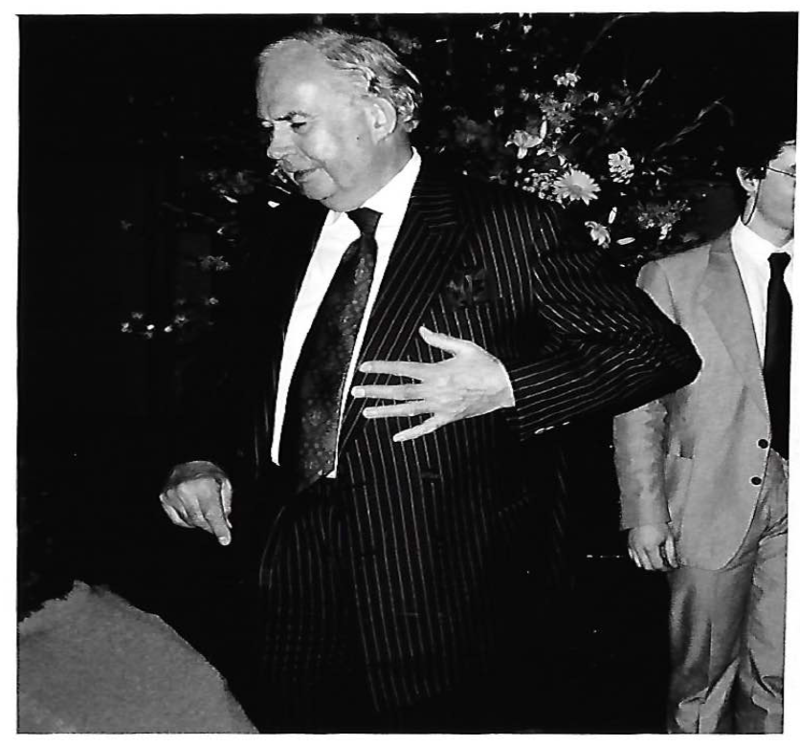 My father was stored in the back in a coffin, while I was seated in the front next to Mr Grabowski, the Polish undertaker. It was early morning in the Estonian capital of Tallinn and seagulls were swooping inland like harpies. My father was to be driven 600 miles in this hearse to Warsaw, before being air-freighted home to London. His “repatriation” (undertaker shorthand for the transfer of a deceased person from abroad) was as geographically tortuous as it would be long. Few of us expect to die while on holiday abroad, but that is what happened, fifteen years ago, to my father. 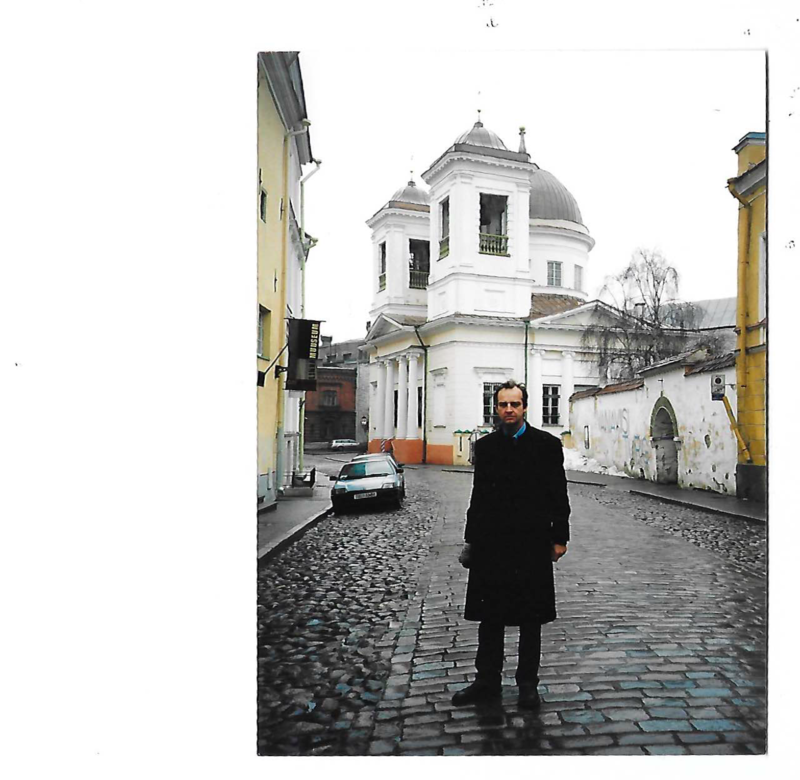 In November 2002, he arrived with my mother in Tallinn for a winter break, which ended in a mortuary. My father’s death at seventy-four was cruel but somehow apposite. Estonia, one of three Baltic states, along with Latvia and Lithuania, is where my mother was born in 1929. 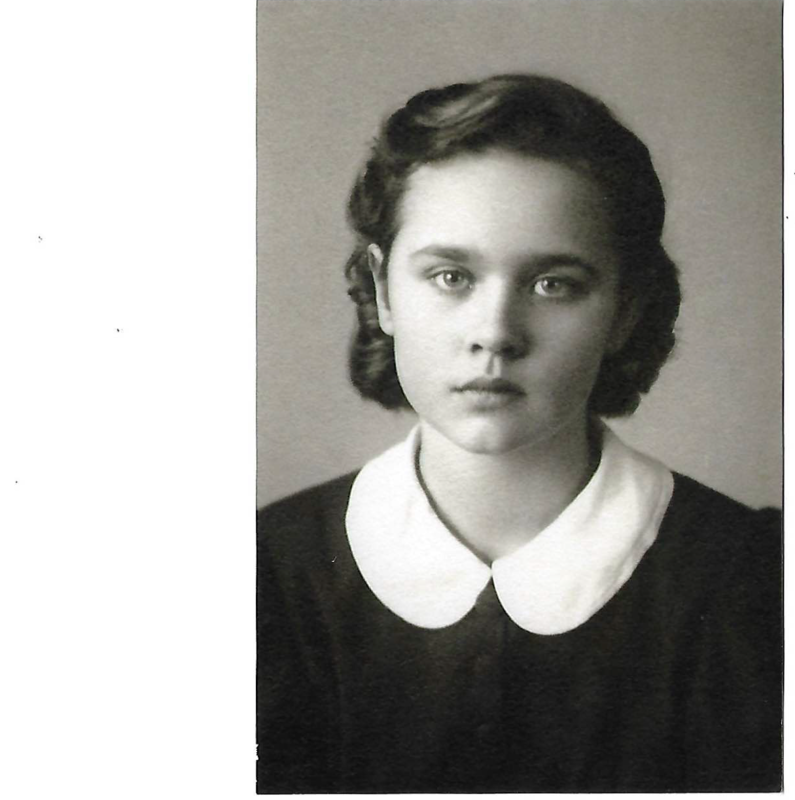 Her birthplace borders the east coast of the Gulf of Finland and forms a maritime borderland with Russia. The Russian influence is never far away. My grandfather, a young man when Tsar Nicholas II was on the throne, spoke fluent Russian (Pushkin, he said, was “not worth reading in translation”). 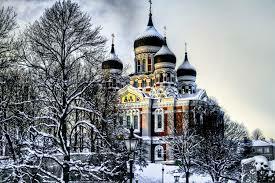 During the early 1930s my mother grew up in Tallinn in the shadow of the gold-domed Alexander Nevsky cathedral. There was little sense of the tragedy that lay not far ahead. Caught between the German anvil and the Russian hammer, in 1939 Estonia was overrun by Stalin, then by Hitler, and then by Stalin again. Independence from post-Tsarist Russia (proclaimed in 1918 after the British navy backed an anti-Bolshevik civil war) had lasted barely twenty years. Ahead of Stalin’s advancing Red Army, my mother, her parents and her sister fled westwards through the liberated zones of post-Hitler Germany before reaching England in 1947, where they acquired British citizenship. My mother was seventeen at the time. Half a century later, she had taken her Scots-born husband with her to see her birthplace, and been promptly widowed. A road map of Europe showed that my father’s journey westwards by hearse, through Riga and Kaunas to Warsaw, paralleled my mother’s journey by foot, train and horse-drawn cart in the autumn of 1944. By the time she reached England via displaced persons camps in Germany, all three Baltic states were locked in Stalinist hibernation, and had virtually disappeared from the map. A single occupation can divide a country for generations, as it did in France; Estonia’s triple-occupation – Soviet, Nazi, Soviet – was something more long-term and humanly corrosive. Fortunately, my mother was part of the British government’s “Baltic Cygnet” scheme launched in 1946 to help fill the domestic labour shortage. Young Baltic women were invited in their hundreds to serve as nurses or cleaners in London hospitals. The first of the “cygnets” arrived at Tilbury Dock on October 19, 1946. To the London Evening Standard they were “gentle swans”, who had come to aid the sick of postwar Britain. Soon afterwards came approving reports from British hospital matrons that these bourgeois Balts were “first class workers”, who might “hopefully marry Englishmen. The little my mother knew of England came from books; Galsworthy’s Forsyte Saga, which she read in Tallinn at an early age, convinced her that London was a reassuringly decorous place of Edwardian proprieties. Refugees are less likely these days to have such a skewed image of the host country: film and social media provide a stream of information. While London was blackened and depleted by war, the fate of my mother’s birthplace meant almost nothing to the British public. People thought she came from Ethiopia (“Not Ethiopia – Estonia”). She met my father in 1960 and married soon after. They went to Paris for their honeymoon, where, in September 1960, I was apparently conceived in a Left Bank hotel. In Paris they saw Eisentstein’s subtly anti-Stalinist film, Ivan the Terrible; perhaps, in some unformulated way, my mother understood that Stalin had played his part in my conception.